Freo is a cool little suburb of Perth. A great place to start our 18-day vacation. Freo had enough attractions and breweries to help us make a quick transition from work to holiday mode. 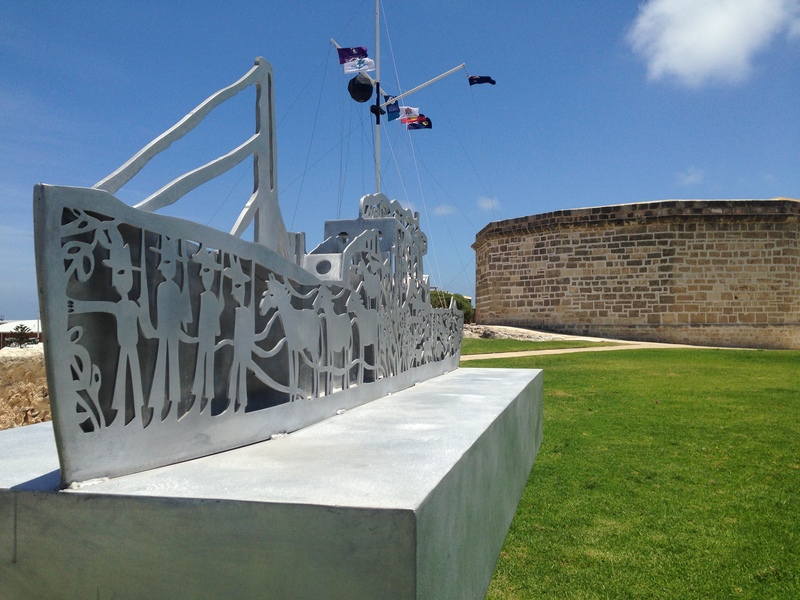 The Shipwreck Galleries and Fremantle Park gave us an appreciation of its sea-faring history and the role the port played in World War II. 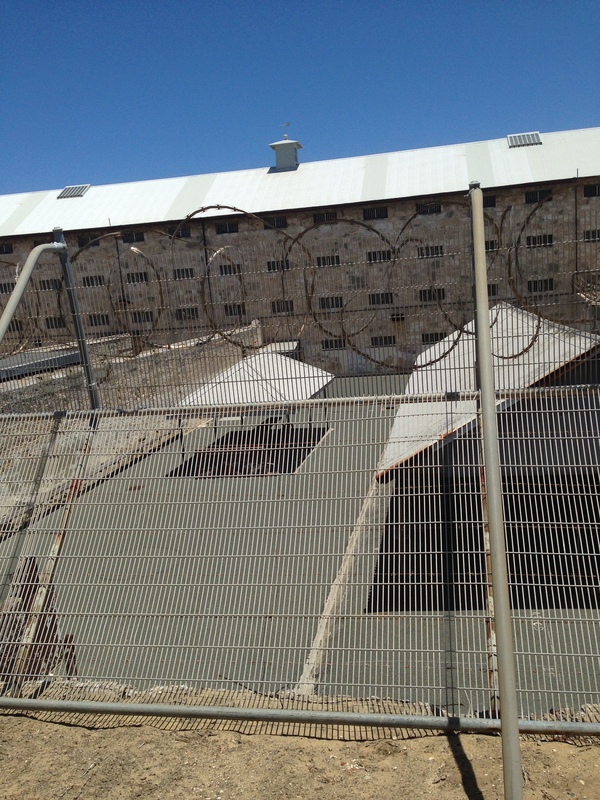 We also experienced a different side of the town’s history staying in and touring Fremantle Prison. 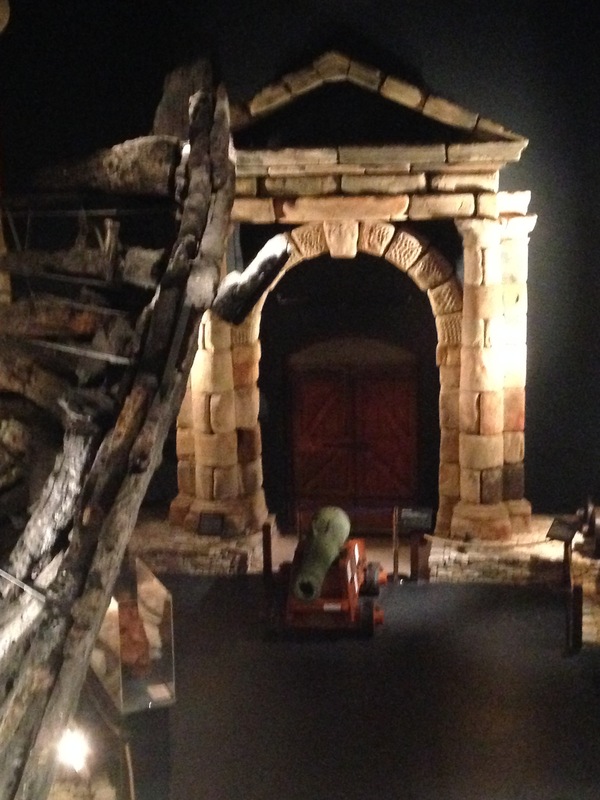 The Great Escapes tour was a fun way to learn the clever ways prisoners devised to break out. The prison closed in 1991 and is now part accommodation, part commercial space, and part tourist attraction. We were eager to sample local beer and Little Creatures was an impressive first stop. I sampled each of their nine tap beers before selecting a glass of their seasonal summer ale paired with a delicious lamb pizza. Monk Brewery had my favorite IPA; Norfolk Hotel was too crowded for me to sample their 33 tap beers. I loved that everything we wanted to see and do was within walking distance. There is plenty more we didn’t get to, and I will happily return.